Over this period we drive the call to action for entries to SAGA 2019. Artists are invited to submit their work for consideration via our engagement platforms. A committee of Industry professionals and stakeholders will select finalists for consideration by the public vote. The Nominations Event in March 2019 is where all of the nominees in the various categories are announced. This event is one of the highlights on the SAGA calendar & takes place in the host city. 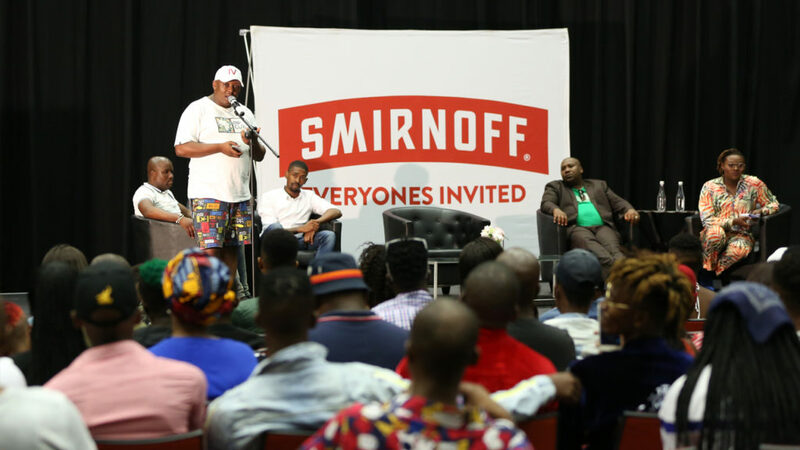 A star studded affair, the event features live performances & sponsor brand integration & activation. 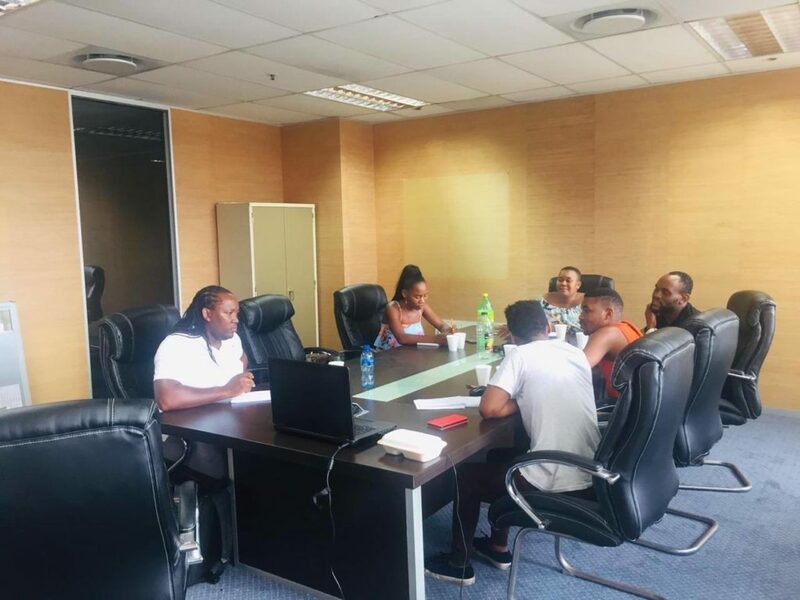 In line with the fact that we are celebrating SA’s most modern home grown musical genre, we will ensure that SAGA 2019. is a re-imagining of what an awards show can be. We will also ensure a dynamic new take on the format of an awards show as we approach the show as an entertainment event, focussing on uniquely staged & choreographed performances. The show is then essentially a music concert featuring a range of incredible performances interspersed with: the announcement of awards winners, the presentation of certain key awards live on stage & backstage, and additional bespoke performances & features including dance & fashion components in particular. 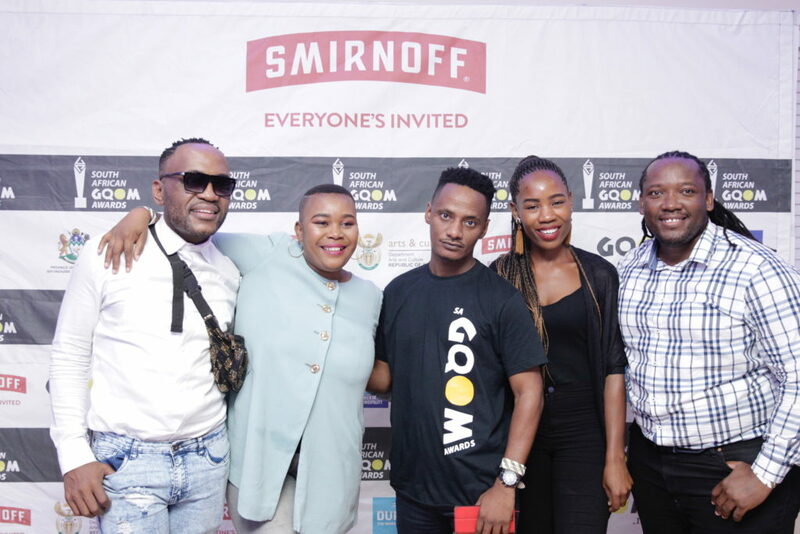 On the day of the Awards, a Gqom festival will take place as a street bash outside the ICC, extending the capacity of the event. The outdoor venue will be used as part of the live broadcast. 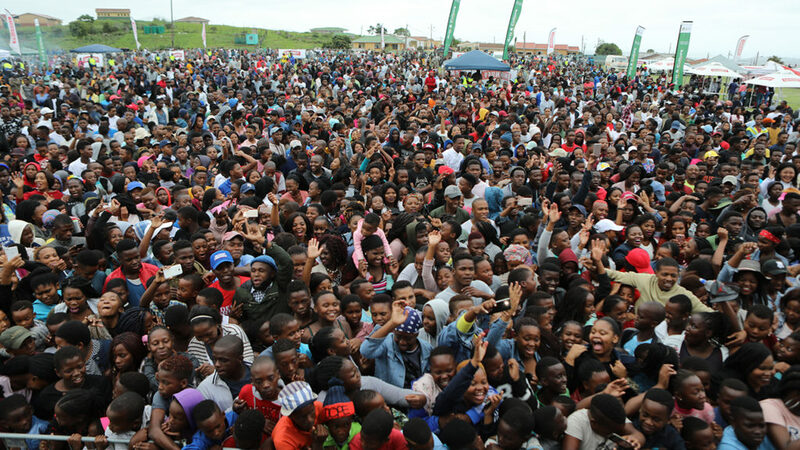 This event presents a great opportunity for sponsors to engage with the broader Durban community.